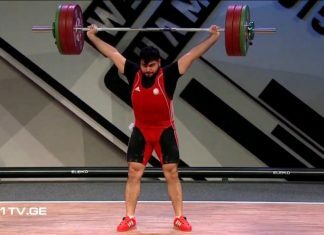 International Weightlifting Tournament dedicated to National Hero Fakhraddin Shahbazov’s memory, which will be held in Weightlifting Academy in North Dres settlement, in December 21-22, has started. The tournament will be the 16th and will have international status for the second time. Firstly, the girls U-17 has got on the platform. As expected, the medal struggling has kept in a very exciting and tense atmosphere till the end . 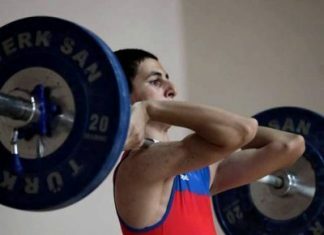 Turkish, Bulgarian and Azerbaijani athletes coping with the weights regularly, have kept the determination of the winners’ name until the end. At last, The winner of European Championships among teenagers,-Sabina Azimova has been gold medalist. She has become the champion with 154 kg (67 + 87) result and 250.61 Sinclair points. 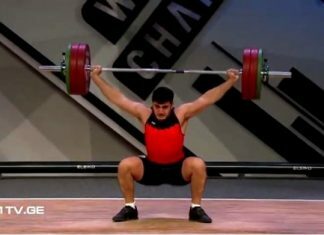 Bulgarian athlete Galya Shatova has owned silver medal with total 172kg (79+93) result and 239.17 score, and Turkish athlete Gamze Yayla has owned bronze medal with total 166kg (76+90) result and 231.39 score. 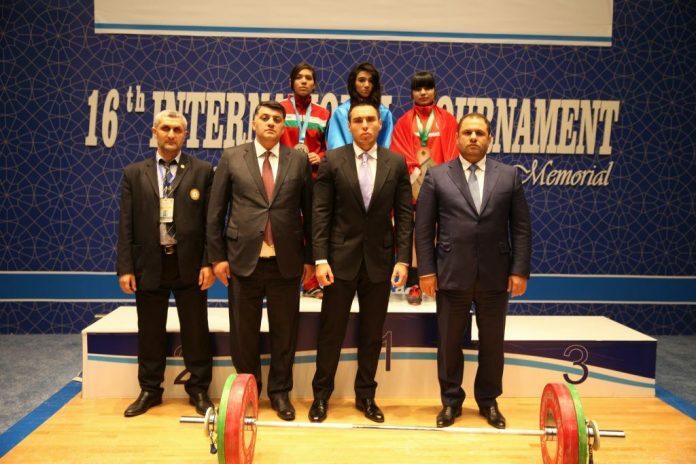 The purpose of the competition is to commemorate martyrs in the National Hero fakhraddin Shahbazov’s personification , to promote Shahbazov’s lifeline and his sport activities among athletes and youngsters, to develop and promote weightlifting, detect the most powerful athletes, strength the friendly relations, and increase the skill level of the athletes. 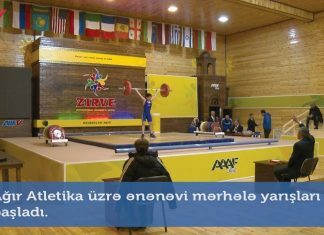 General management for preparation, organization and conduct of the competition, is carried out by Azerbaijan Weightlifting Federation and Baku Youth and Sports Directorate. The holding of the tournament is assigned by an approved division of chief judges. The athletes of Sports Organizations, that operating in Baku and in other regions, are authorized to participate in tournament. However, the next time, athletes from vaious foreign countries will be able to take part in this tournament. 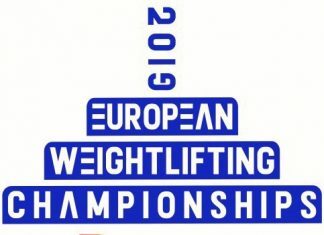 In the competition, along with Azerbaijan, the weightlifters from 12 countries (USA, Ukrain, Moldova, Belarus, Russia, Turkey, Iran, Bulgaria, Israel, Georgia, Tajikistan, Poland), are expected to perform. 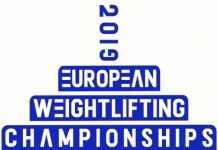 The tournament will be held according to the ” organization and conduct rules of competition” of International Weightlifting Federation. -The competition has an individual nature,winners and awarders in each age group will be determined according to their scores in “Sinclair” table. – The athletes who has taken the 1st, 2nd and 3rd place in each age group, are awarded with diploms, presents, and medals by Azerbaijan Weightlifting Federation and Baku Youth and Sports Directorate.